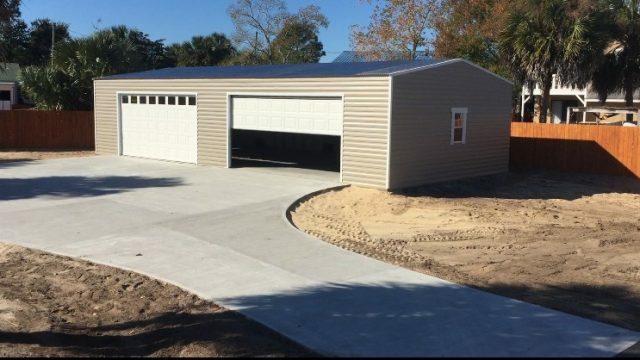 Bestway Portable Buildings Inc. has been serving Northwest Florida, Alabama and Georgia’s residential and commercial storage needs since 1989. 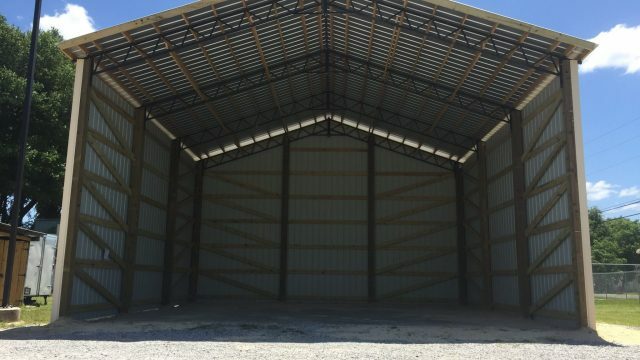 For over 20 years, our designs have been used by every major portable building dealer in the industry. 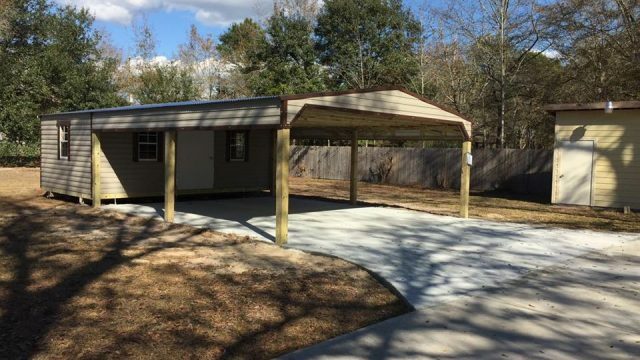 All of our Florida portable buildings are built on site, meet all building codes, are completed within one to three weeks, and come with a lifetime warranty against rust and corrosion. 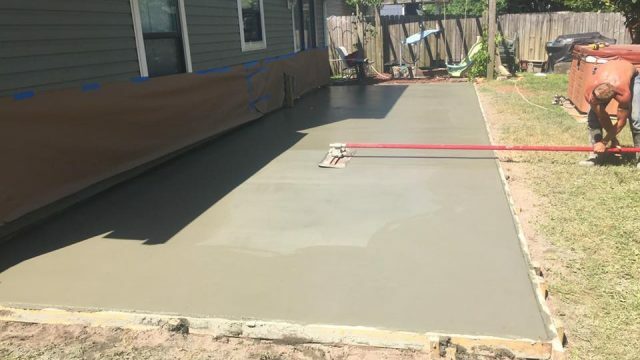 We are state certified licensed contractors and carry general liability and workers compensation insurance on every project. 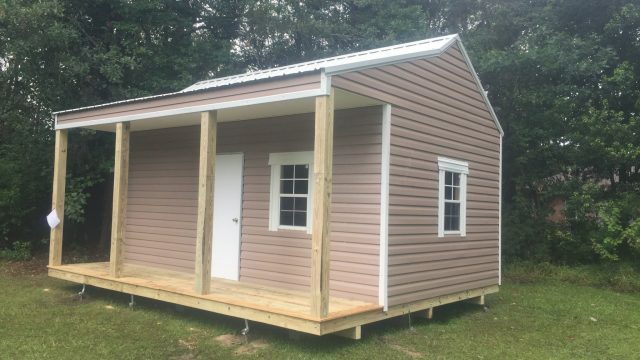 Compare the appearance, construction, and craftsmanship of our portable buildings to any other company in the industry – we can’t be beat! 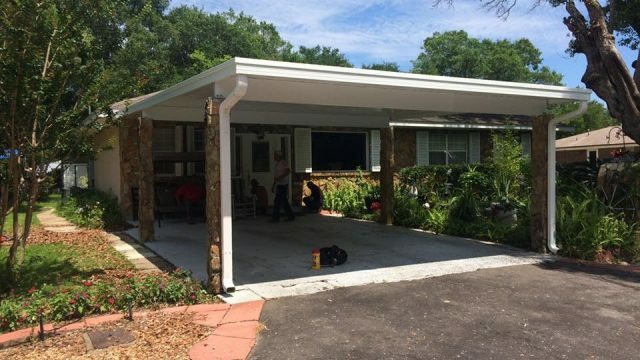 You’ll be making a sound investment with a new Bestway Portable Building or garden shed in Florida. We live up to our name.